This is just a few of the clients that Schlesinger Conrad has created legal solutions for over the last few years. 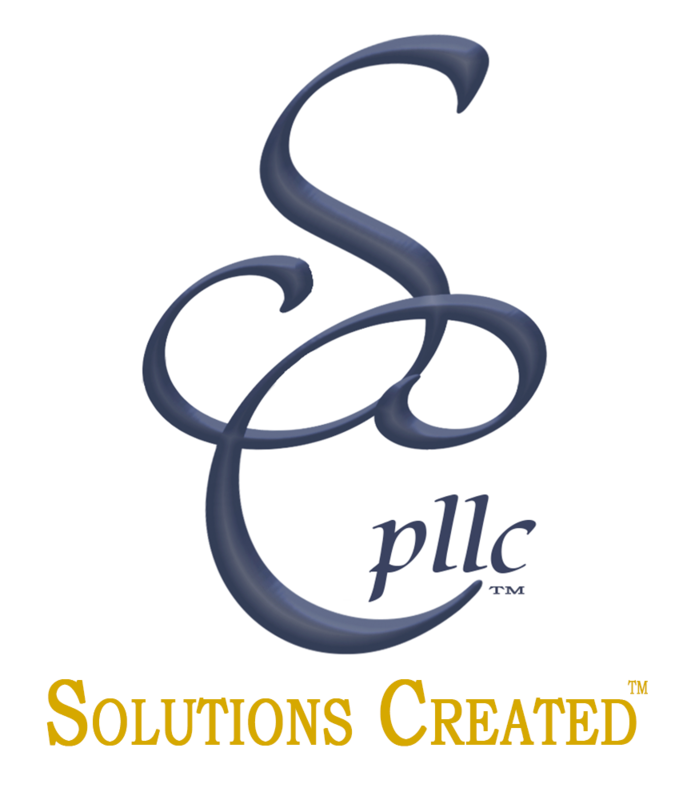 The tagline is Solutions Created™ — Schlesinger Conrad works very hard to ensure that any solution includes satisfied clients. I wanted to thank you, Kira, for all that you have done . . . You don’t know how much it meant to us that you helped us out so much. Without you none of it would have happened. What you put into writing on the legal documents you typed up to battle them with was pure genius and it was an honor for me to get to work with you. Using a football analogy – I threw up a Hail Mary pass with time running out and you caught it…for the winning touchdown…Yes! We won! Dean L.
I have seen many attorneys at work in the last year from the battle with [opposing parties], and must say I wish I could have found you before being beat up by these lawyers that robbed from me and did nothing to earn a penny. Your response is right on and impressive. You are the best attorney I have seen in many years. You opened my eyes and gave me hope for humanity. I thank you and would like your name in every corner of my office for all to see! Thank you — I cant say enough. Ken S.
Kira, you always will be a turning point in my life. After struggling for years to get that lawsuit off the ground, you came into my life and started out by revising that poorly written complaint I had another attorney write at the start of all this. Then my “brilliantly minded” attorney applied her amazing skills and ran with it. I can never express my gratitude for all you have done for me. Pam W.
You have been truly amazing and I will definitely keep in touch and if I ever need anything I will of course be calling you! Again thank you for everything!!! 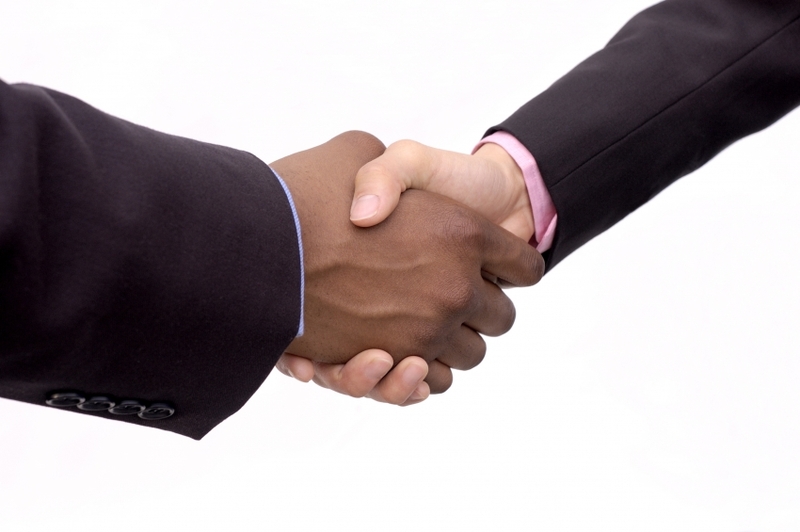 Alex M.
Legal Solutions for Business Litigation. Insurance Bad Faith: Schlesinger Conrad was able to obtain a confidential settlement for her clients after a strip-mall fire wiped out all other businesses at the mall, while barely touching the client’s business. Settlement was based upon the lack of foot traffic after the fire. Please feel free to call Schlesinger Conrad at 602-812-3661 to see how you can become the next of our our many satisfied clients.